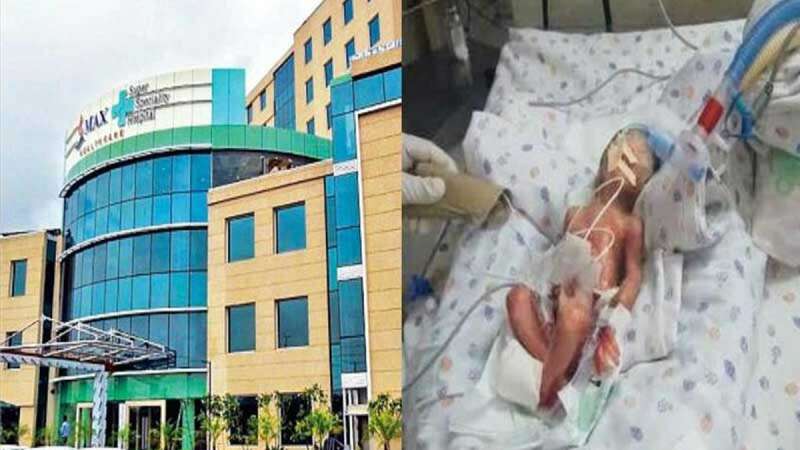 New Delhi : Delhi Police has sent a notice to Max Hospital in Shalimar Bagh, asking it to be available for questioning in a case where a newborn baby was declared dead along with his still-born twin and handed over the bodies to the parents in plastic bags last week. The cops have asked the hospital to share the detailed information on the incident. A preliminary report is likely to come by Monday evening, while a detailed report will come within a week, said Delhi Health Minister Satyendar Jain, who also claimed that license of the hospital can be cancelled if it is found guilty. While parents allege hospital's fault in the case, the doctors associated with the matter have been sent on leave. The family says they were not provided a death certificate, a prerequisite while discharging bodies to families. Sources at Max Hospital have told NDTV that according to the patient folder, the baby was declared dead. The child's mother, Varsha, told NDTV, "We were made to sign an undertaking that there were no chances of survival but as long as there is a heartbeat, my son should receive medical treatment and we would bear all expenses."